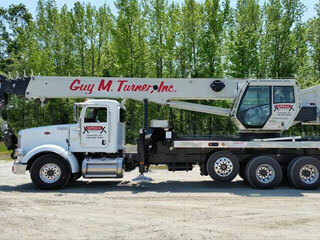 We’ve got what it takes: The expertise, the equipment and the experience. 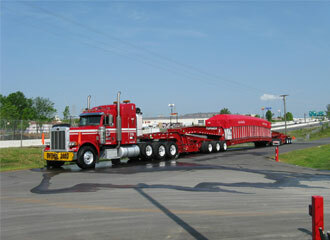 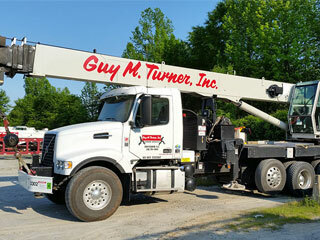 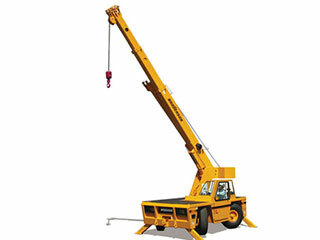 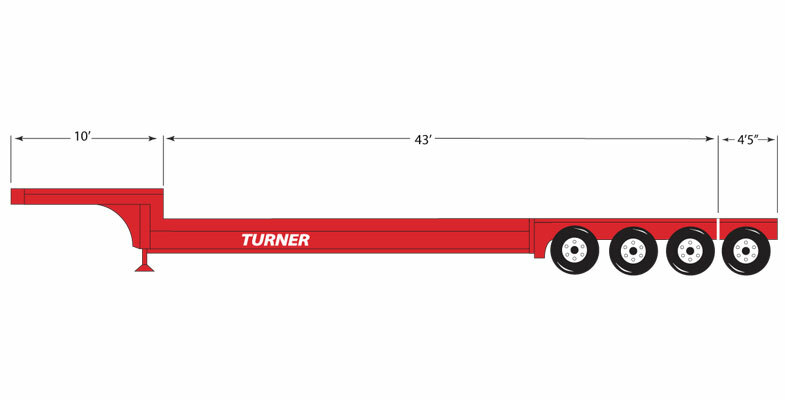 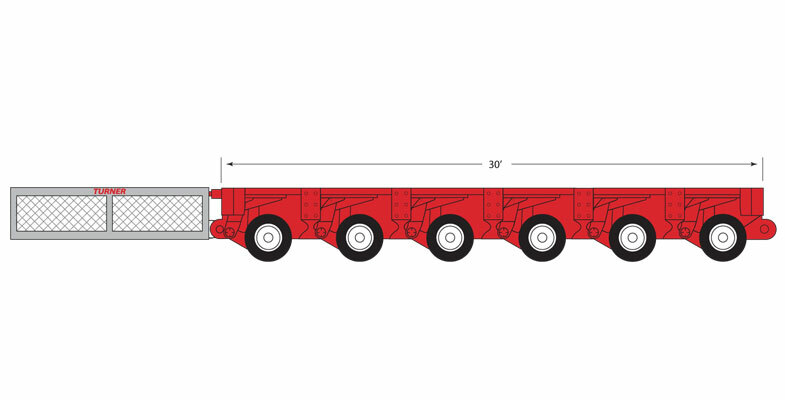 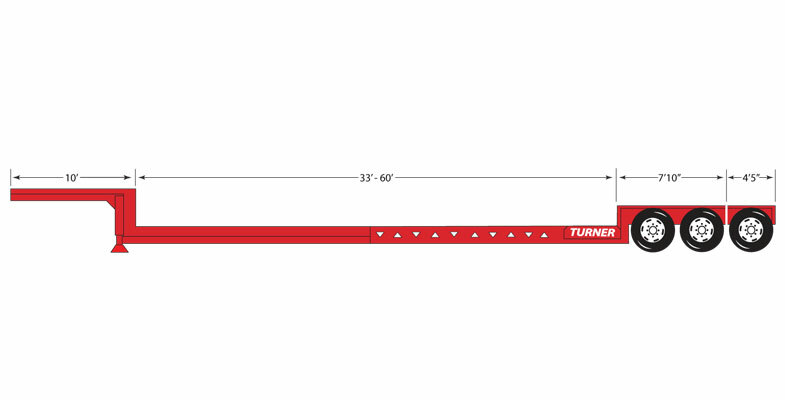 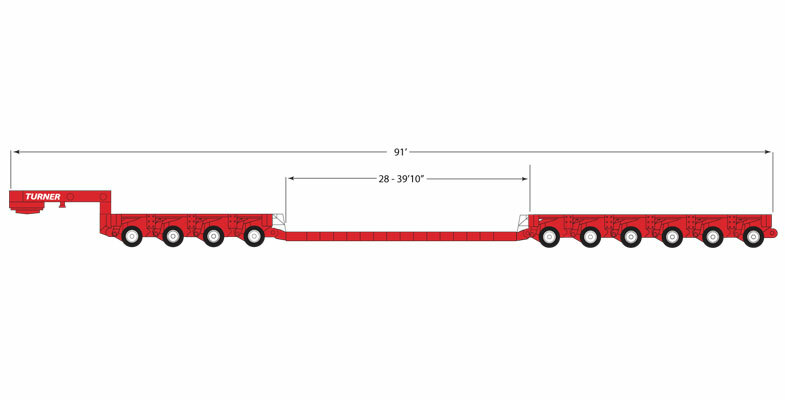 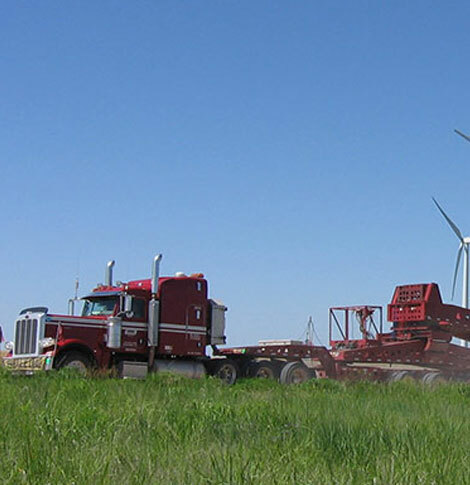 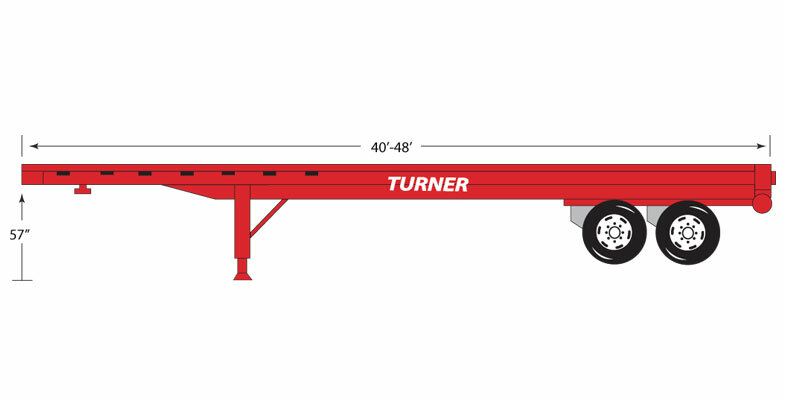 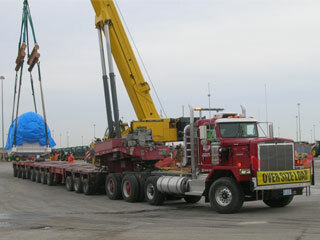 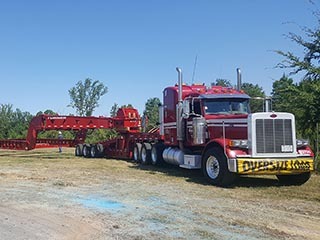 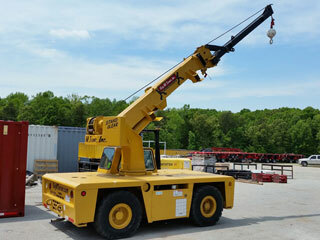 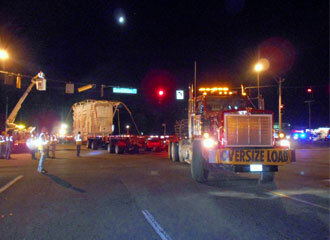 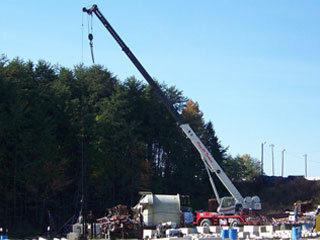 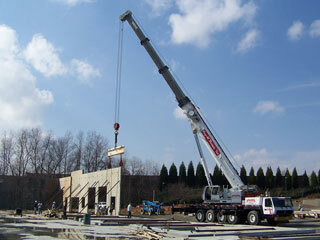 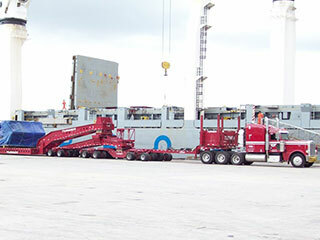 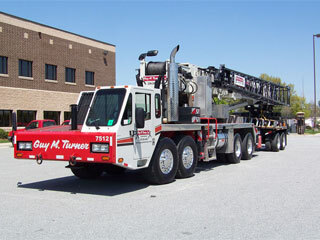 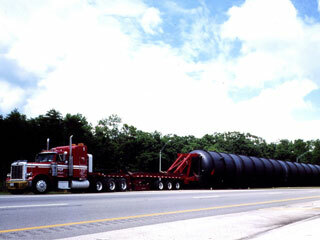 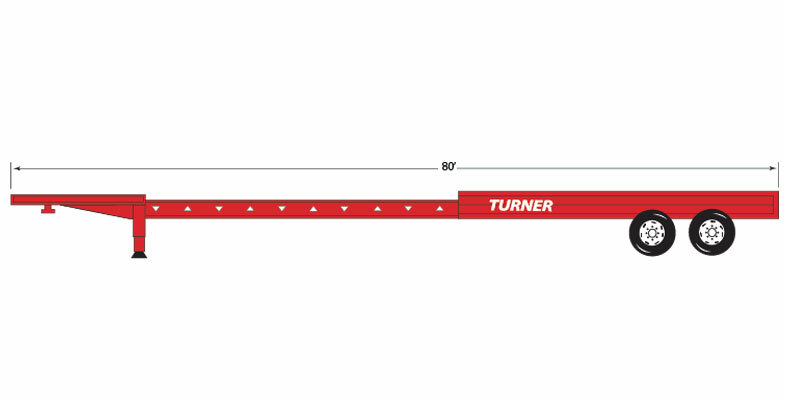 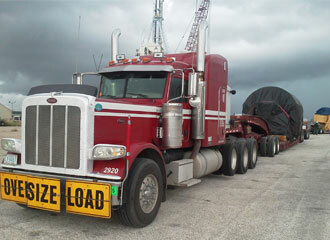 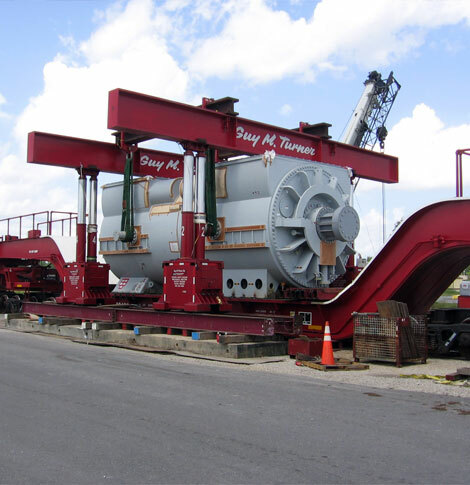 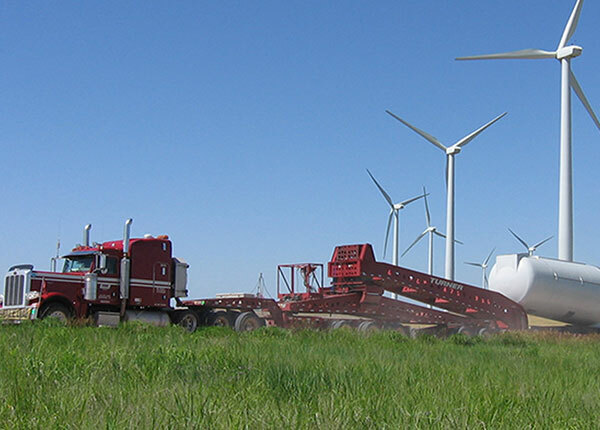 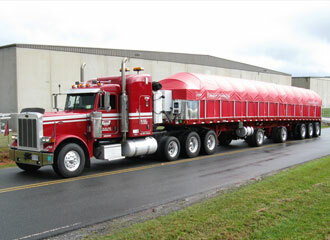 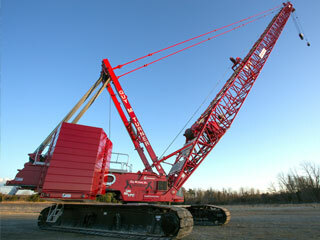 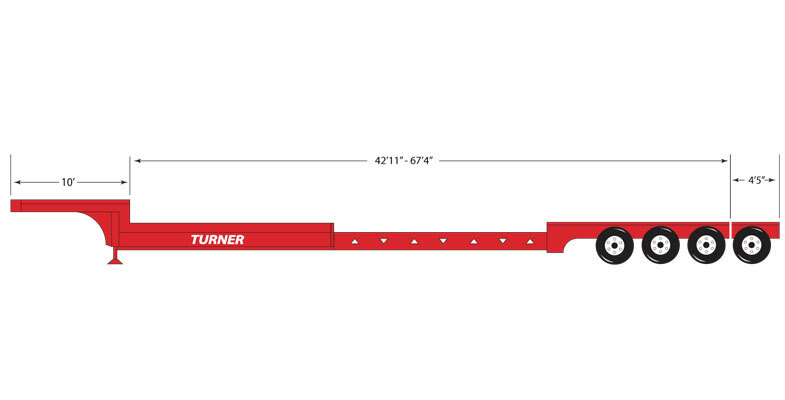 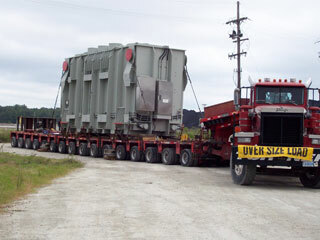 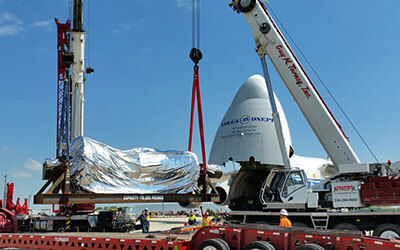 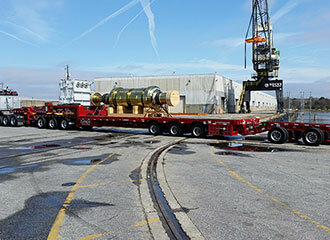 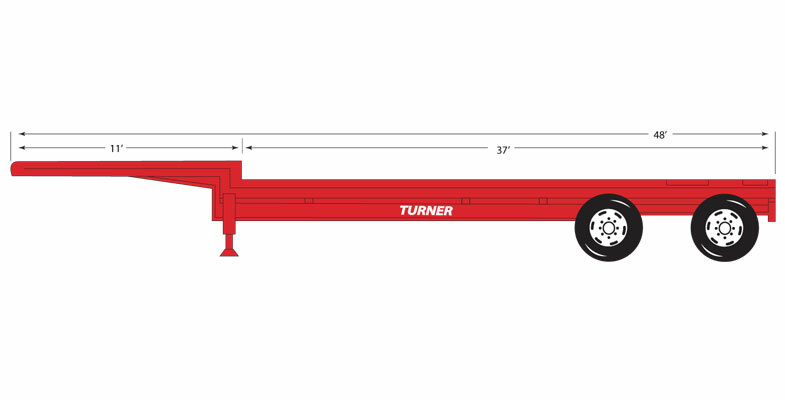 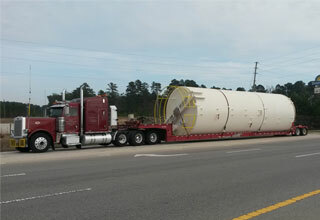 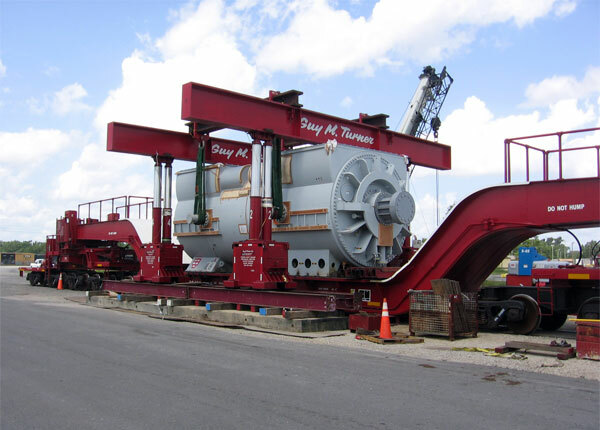 For decades, Guy M. Turner has been an industry leader in crane, rigging and heavy haul services, earning a reputation for successfully and safely tackling any project—small or large. 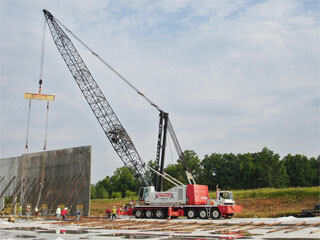 Bring us your biggest challenge. 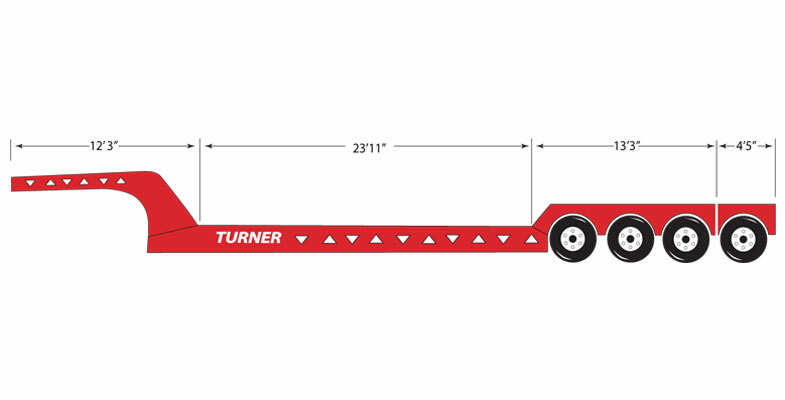 There's nothing we can't lift, haul and install. 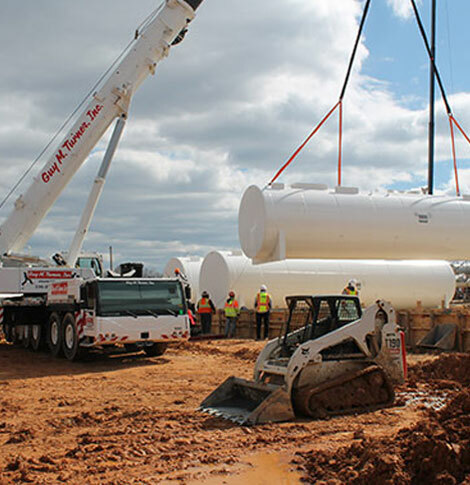 For any project—large or small— we have the equipment and expertise to plan it, manage it and complete it on your schedule. 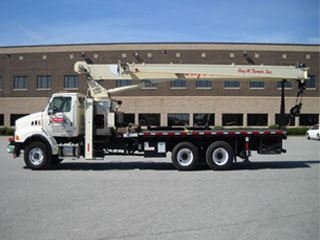 CAN WE HANDLE YOUR JOB? 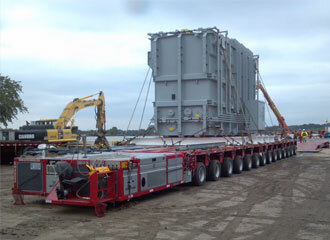 YES—any project, small or large. 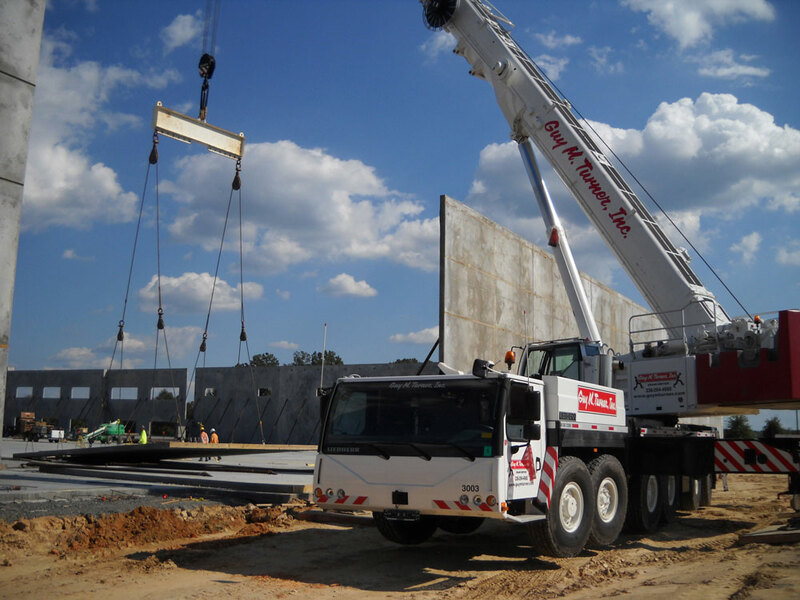 With our long experience as one of the industry’s most highly regarded companies we have likely managed projects just like yours many times. 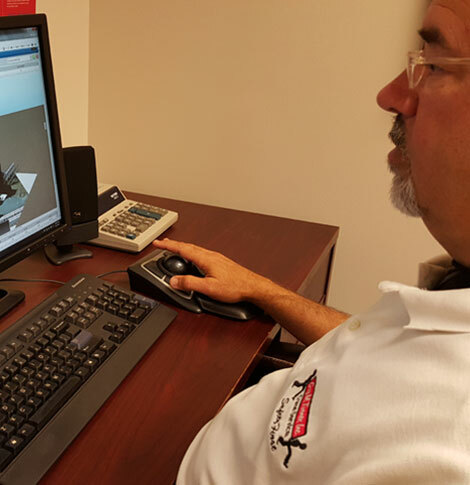 Our team knows how to plan, manage, and complete any job you bring us. 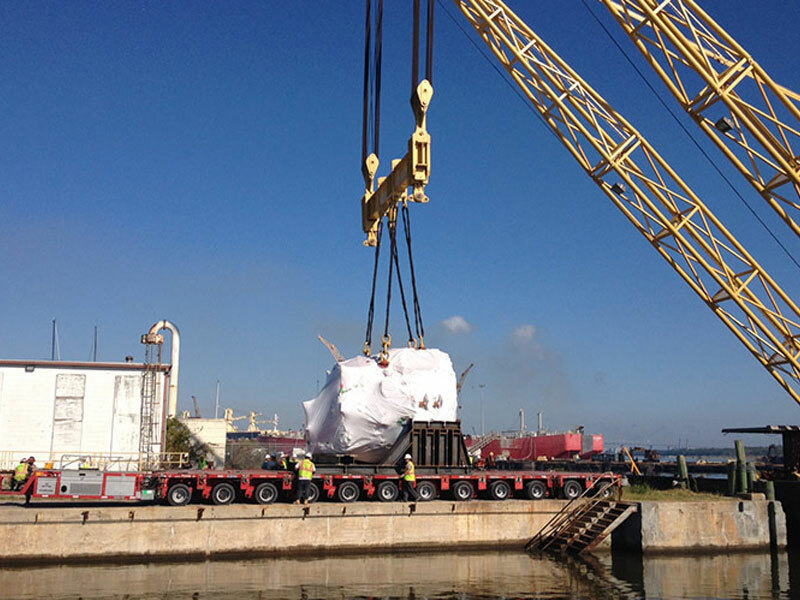 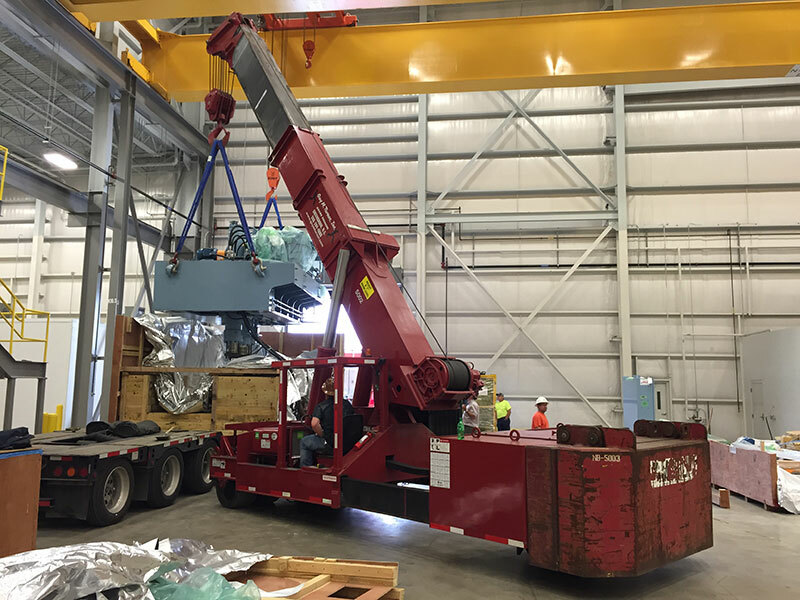 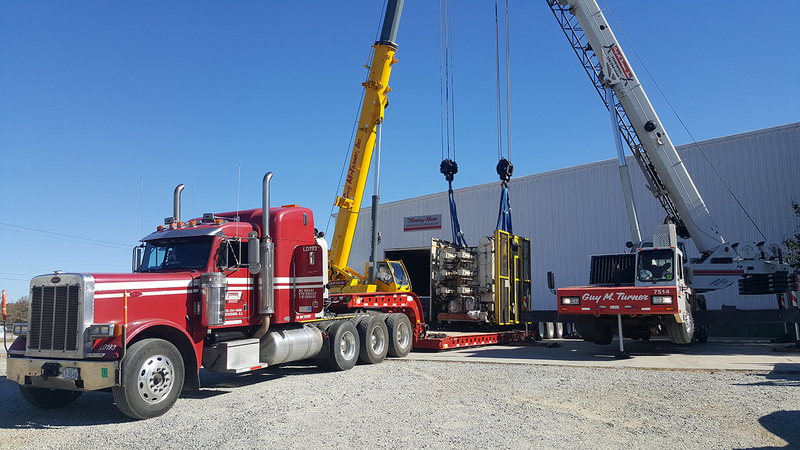 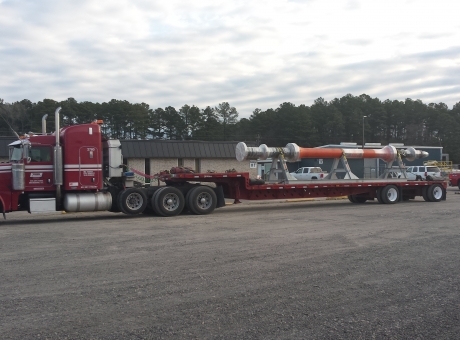 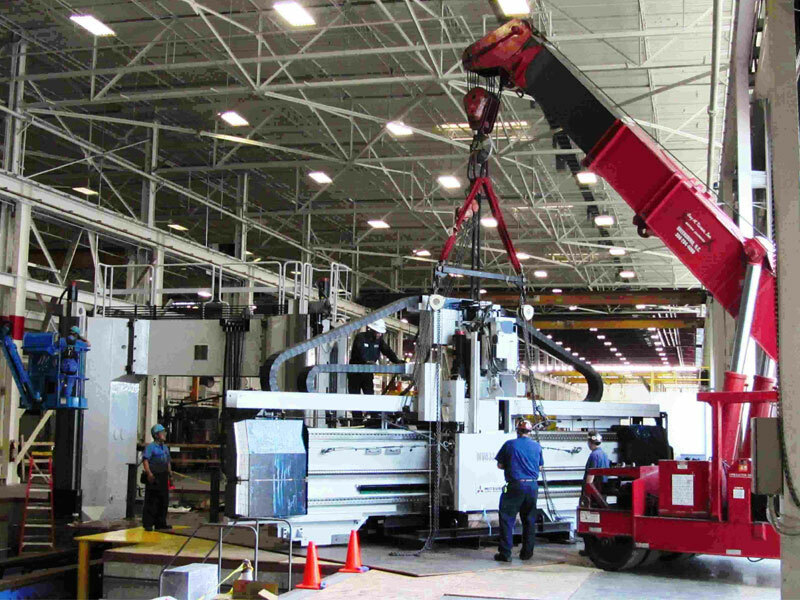 From 8.5-500 ton crane service to machinery installation and relocation to transporting heavy/specialized industrial machinery and equipment – we can do it. 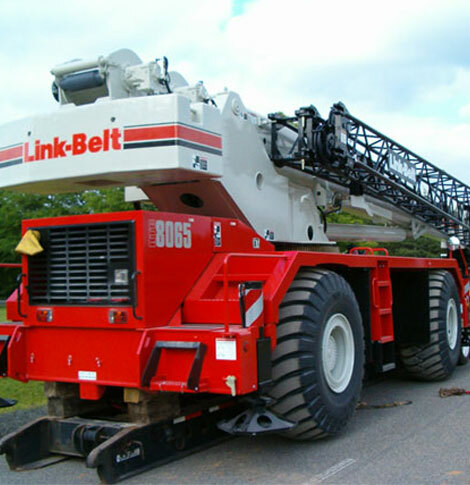 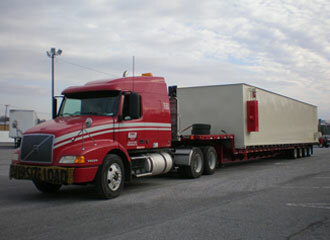 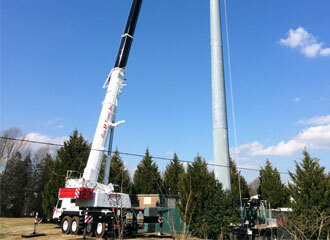 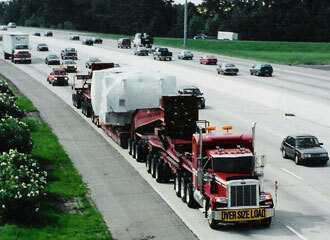 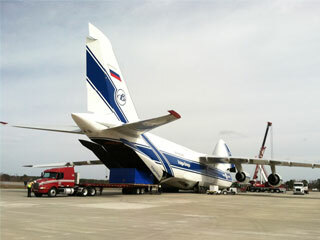 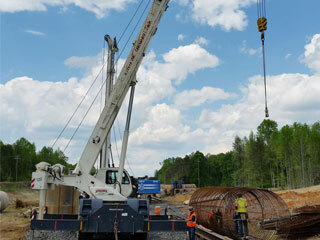 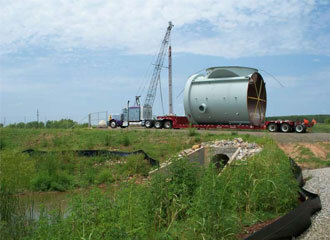 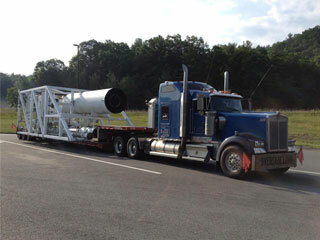 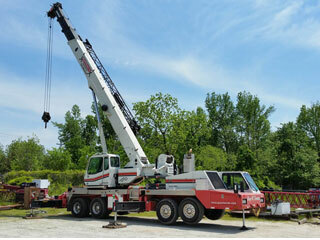 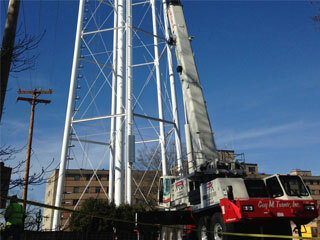 From small-crane residential service to transporting the largest industrial equipment across the country – we can do it. 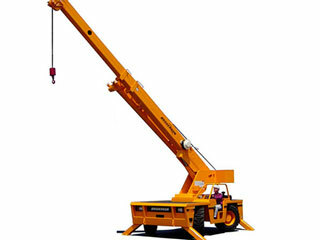 Whenever you want. 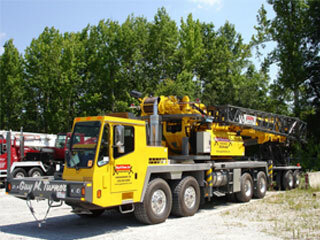 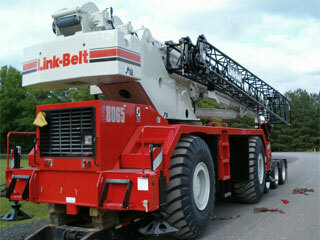 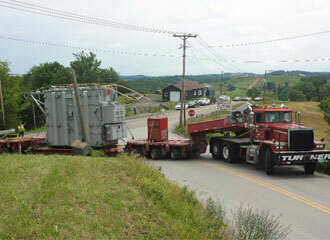 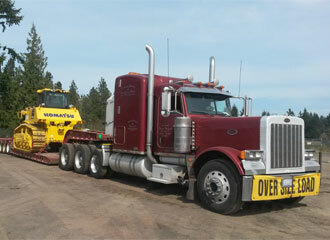 All of our equipment is company-owned and is available on short notice from our many locations. 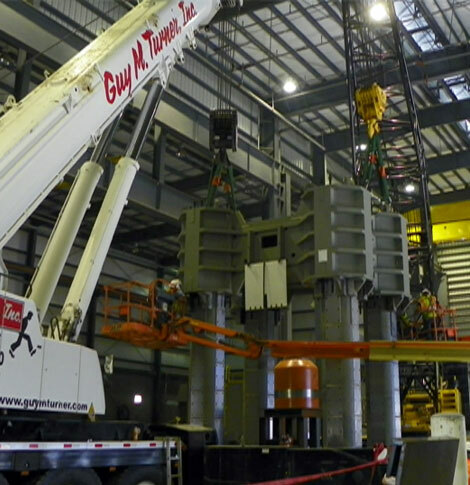 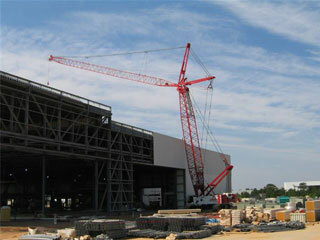 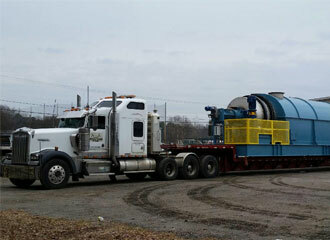 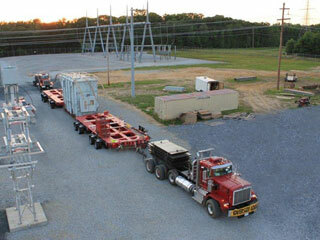 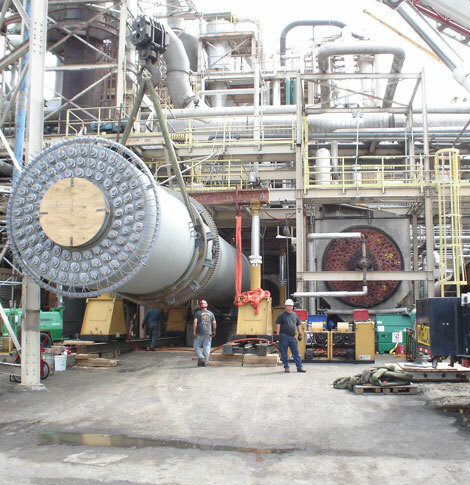 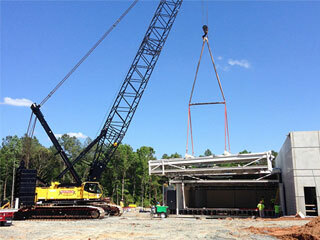 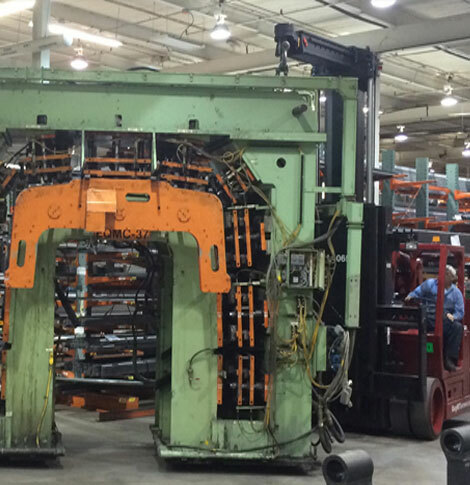 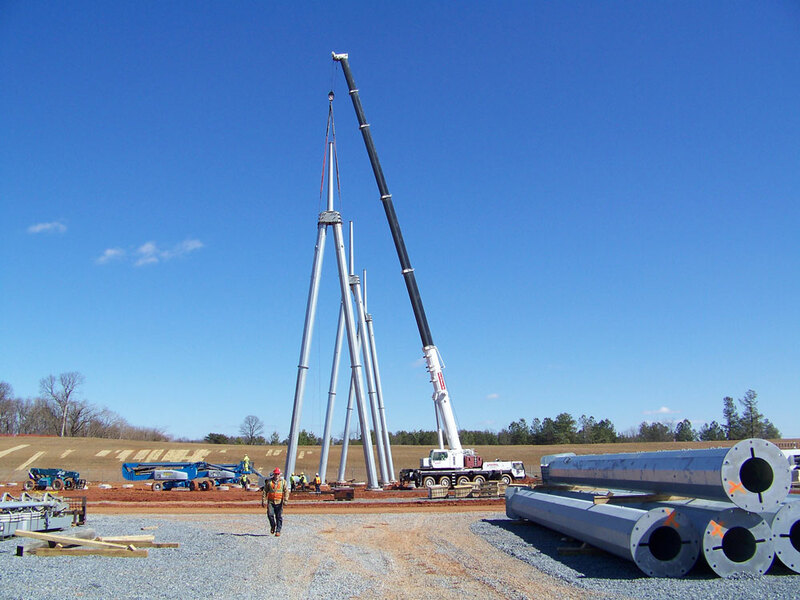 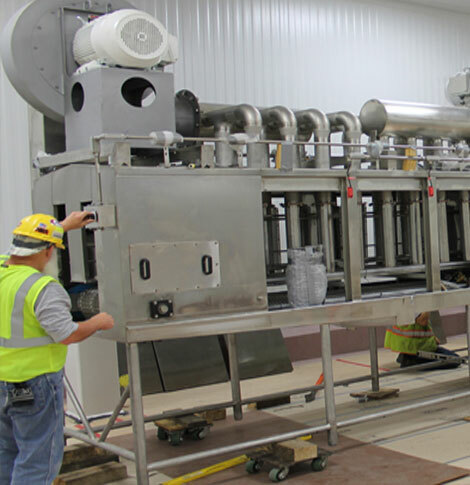 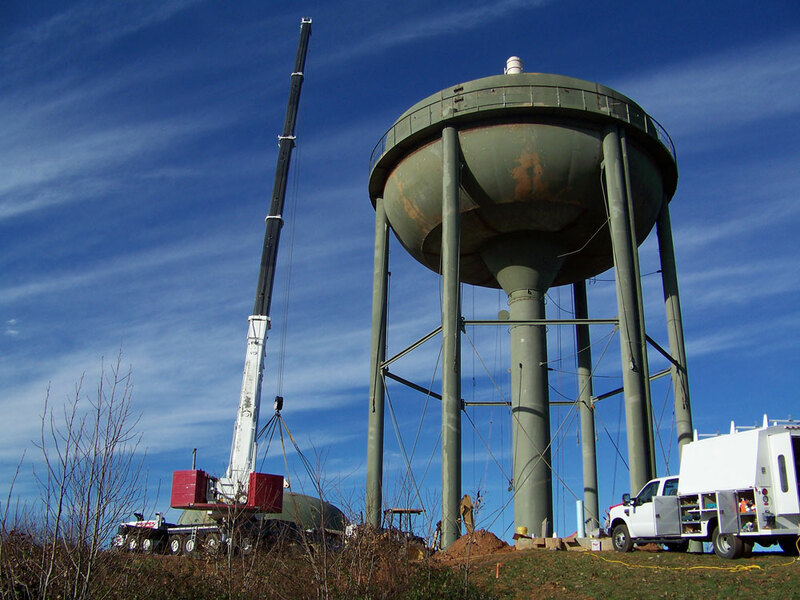 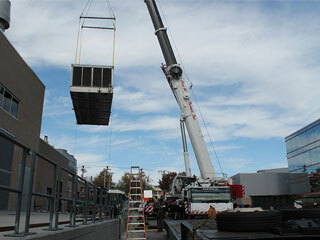 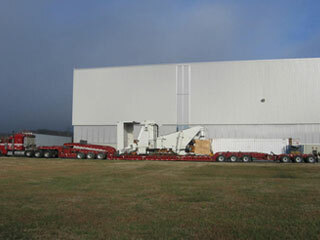 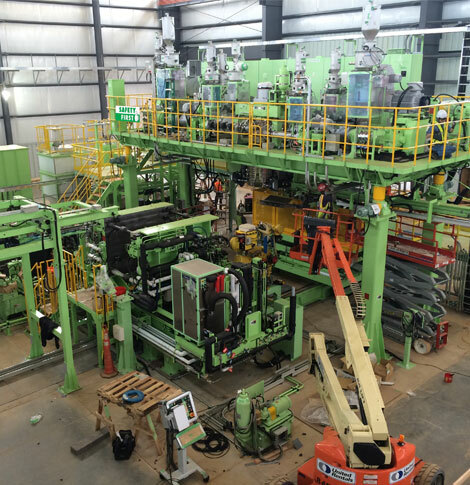 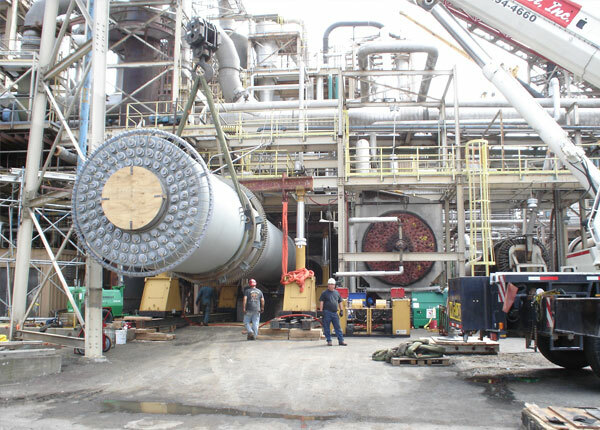 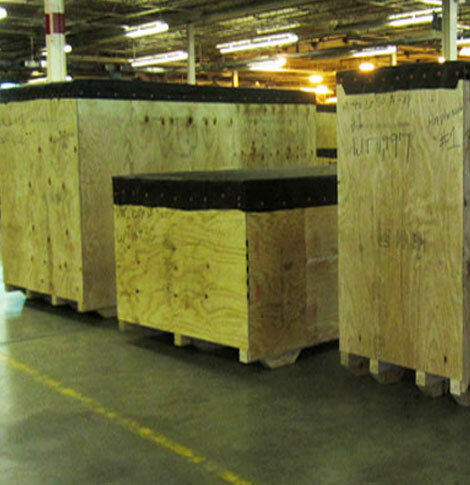 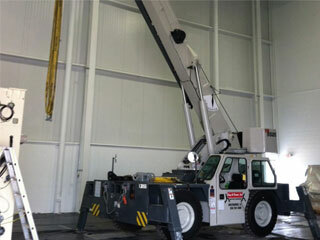 The minute you make your request, our team begins lining up the equipment and personnel your project requires. 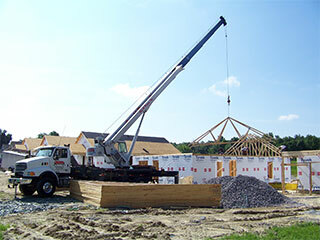 As we proceed, we stay flexible to respond swiftly to any changes in your plan. 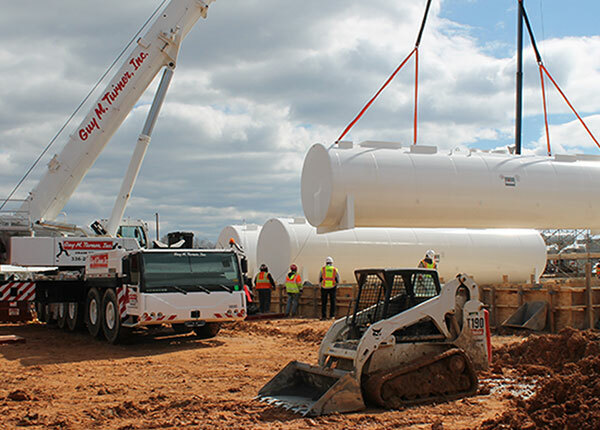 Next week or next year – give us your schedule and we’ll plan accordingly. 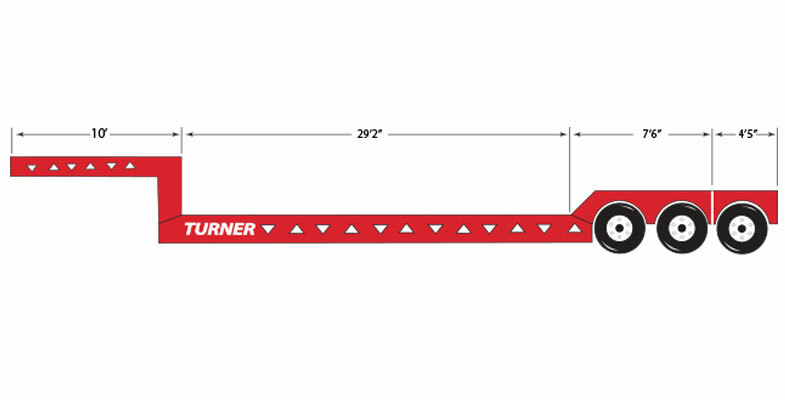 We’ll get started on a quote immediately. 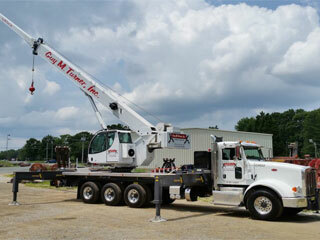 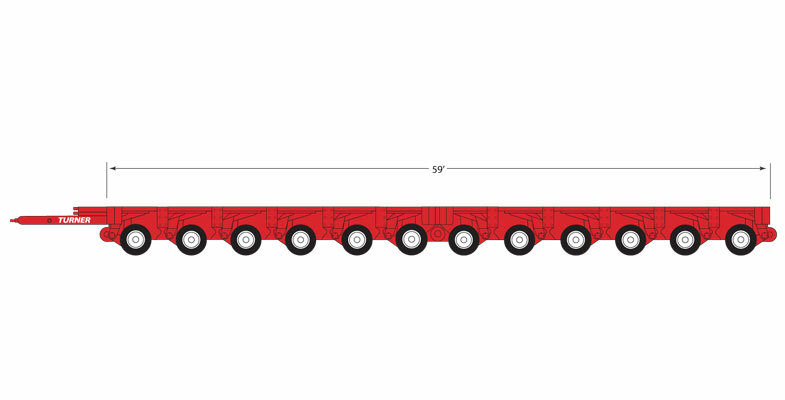 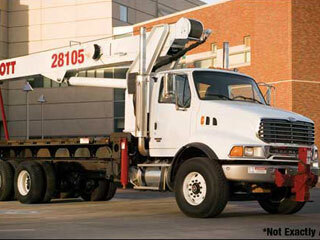 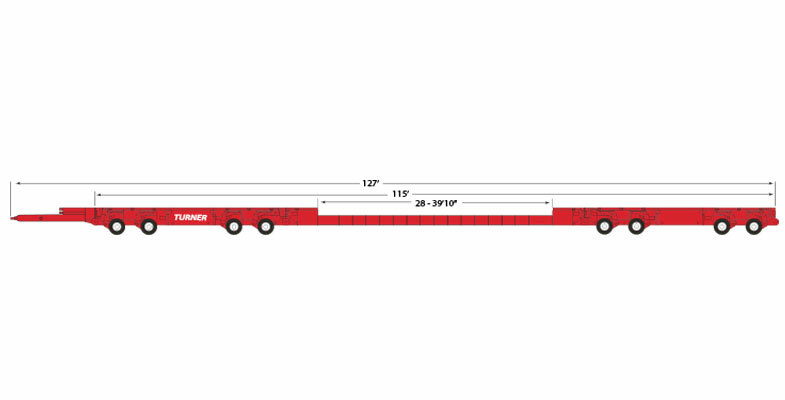 The size of our fleet enables us to dedicate the best, most cost-effective equipment to your project. 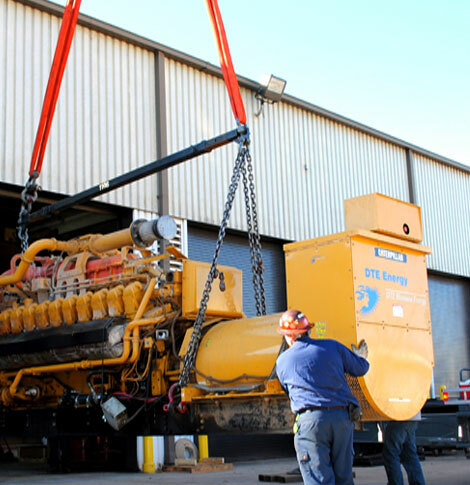 You’ll never be charged for machinery or manpower you don’t need. 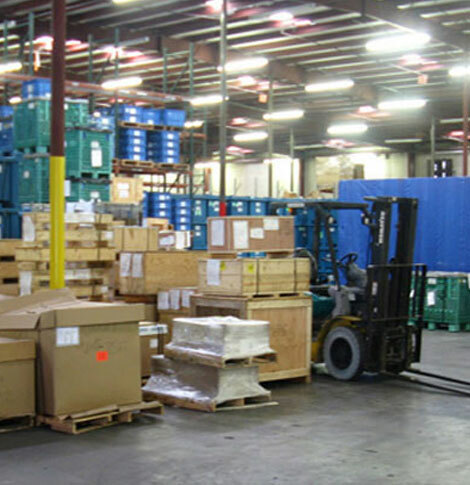 Our pricing is always competitive, and our multiple locations help reduce mobilization costs. 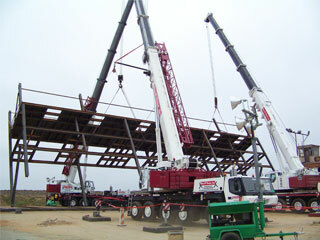 Professional is the word. 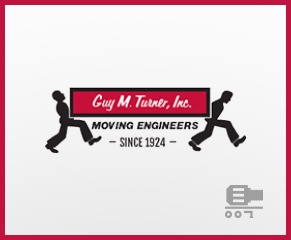 Guy M. Turner is top notch, from start to finish.